"The UK's Only AS9120 Approved Metrology & Quality Inspection Service Provider"
"Professional Quality Engineering & TQM Solutions Across Multiple Engineering Sectors"
"Over 22000 sqft of Secure Warehousing & Inspection Facilities"
"Over 20 Year Experience, Offering an Immediate Response Anywhere in Your Supply Chain"
Award winning quality engineering & total quality management solutions. 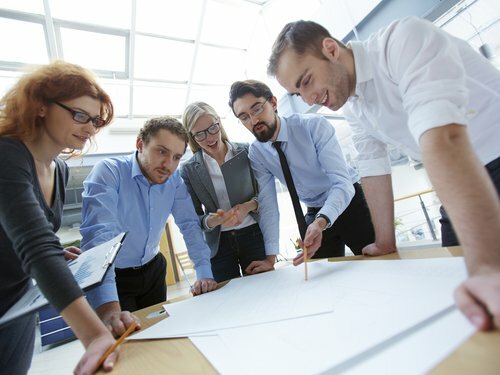 We cover all aspects of quality engineering, quality management and technical engineering across multiple sectors including aerospace, automotive and transportation. 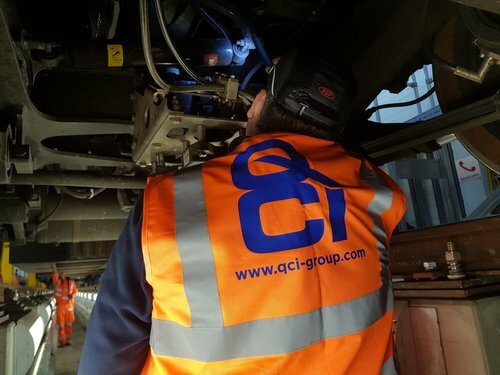 QCI Group is an industry leader in the supply of specialist inspection and engineering solutions. 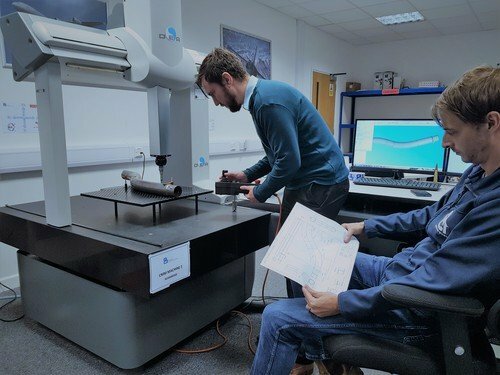 We specialise in all aspects of subcontract measurement, inspection, quality inspection, rework and quality engineering. We are always evolving to keep up the pace with key changes in the industry and shifts in the needs of our customers. 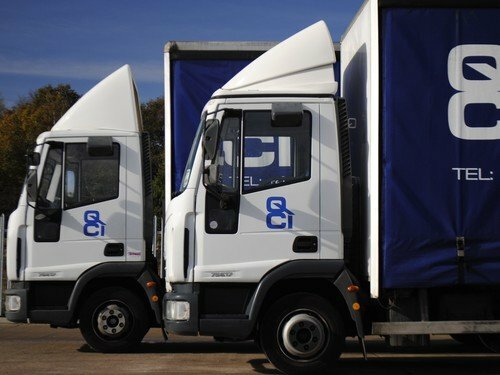 QCI Group provides tailored made warehousing, storage and distribution solutions throughout Europe. 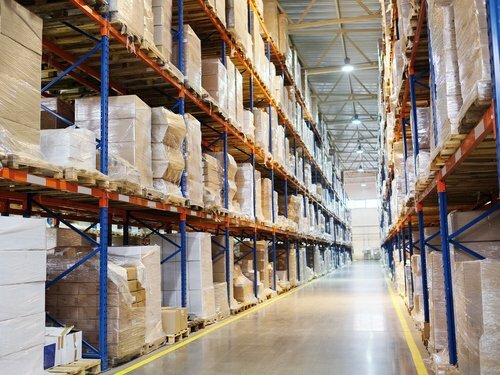 We offer bespoke logistical solutions including warehousing, storage, distribution, 3PL, fulfilment and direct line feed. We can assist or take full ownership of your supply chain to help fulfil the demands of your customers. 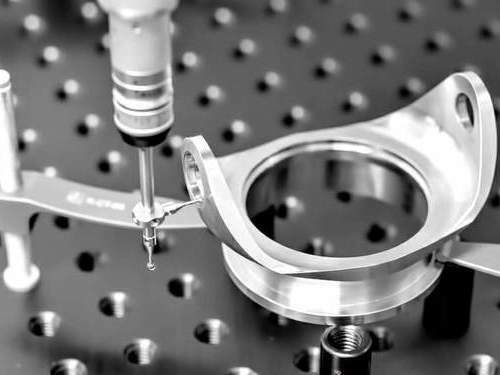 We provide our value added services across many of the core engineering sectors such as aerospace, automotive, oil and gas, rail and power generation. QCI work closely with some of the largest suppliers and OEMs across the globe, delivering exceptional services achieving world class results. We assist you so can concentrate on what you do best. We are constantly connected with our customers 24/7 through our web based platform QCI-Net. 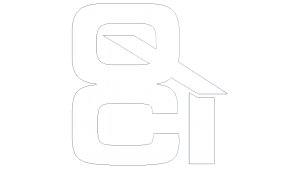 QCI-Net allows our customers to access important data to allow them to make “key business” decisions. Register for free and we will customise your portal to suit your requirements. QCI-Net is available with any of our quality management services or warehouse services. Quality service is at the core of our business. We operate a world class culture within our business module.  With this in mind QCI Group are proud to hold accreditation’s for ISO9001, AS9120 and TS29001. 100% quality service is instilled in each and everyone of our employees. Every service completed by QCI is in experienced and safe hands.